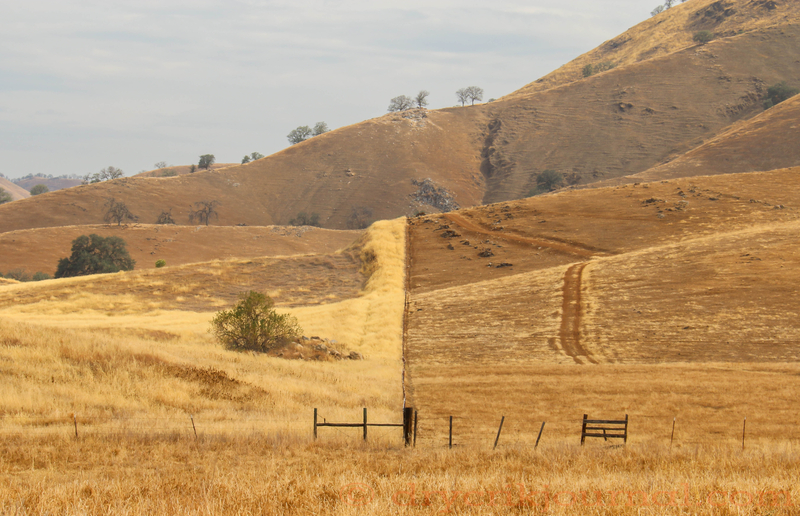 This entry was posted in Haiku 2015, Photographs, Poems 2015, Ranch Journal and tagged Drought, fences, grass, grazing, weekly-photo-challenge. Bookmark the permalink. Looks very like what we saw driving down the 5 a few weeks ago. I hear there was a big rain in at least parts of CA but so much that it couldn’t be absorbed. Hopefully there will be more, gentler rain! Remnants of Hurricane Delores were spotty, but the coast got wet. I read that it was more rain than the during entire month of January. Nicer if it were in smaller, more usable increments, though. “Mother” doing what she does. Make a mountain, then bound and determined to make it flat again, redustributing wealth along the way. Lovely capture, fences work perfectly!! Thanks, Tina. Two neighbors: one ungrazed, the other obvious. It’s so amazing what a couple of strands of 8 gauge fencing wire can do! Come to think of it, that fence was built in the mid-70s.